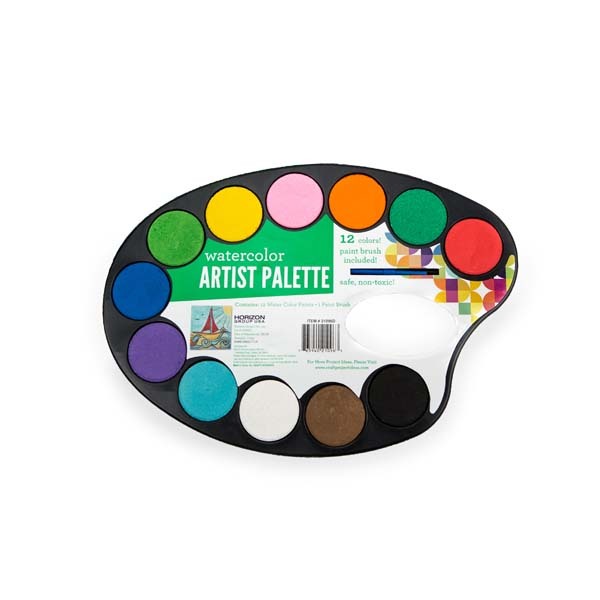 The watercolor paint palette and brush set is the perfect paint set for your budding artist. The watercolor pads are individually set in the painter’s palette for easy use with bonus paint brush included. Just add water! Best used on paper. 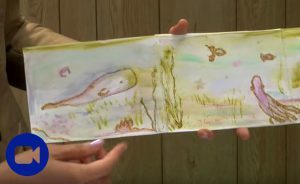 To see a video about watercolor painting techniques, see the related projects below!